Apple has announced that their Apple TV is getting a range of new Siri features and also some of new features which include a Single Sign-on feature. You can see a list of some of the new features for both Apple’s Siri below, there are also a range of other new features coming to the device. Since the launch of Apple TV, Siri has gotten more powerful, now searching over 650,000 TV episodes and movies. Siri is available in even more countries with expanded capabilities. Manage HomeKit™ accessories: Apple TV gives users control of HomeKit-enabled accessories so you can ask Siri to “Turn on the lights” or “Set the temperature to 70 degrees.” Apple TV also allows users to control HomeKit accessories when they are away from home or use it for home automation with the Home app on their iOS device. 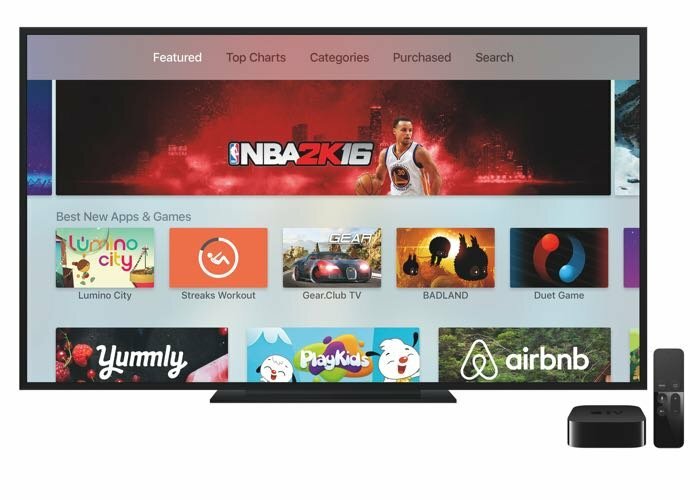 The new Apple TV software is now available for developers and it will be released as a software update for everyone some time this fall.